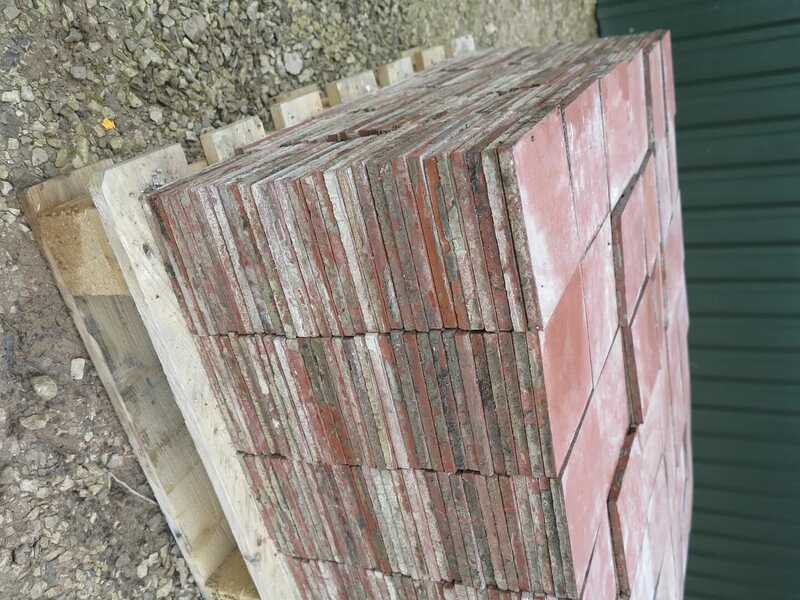 Manufactured by T & R Boote Ltd - Burslem. 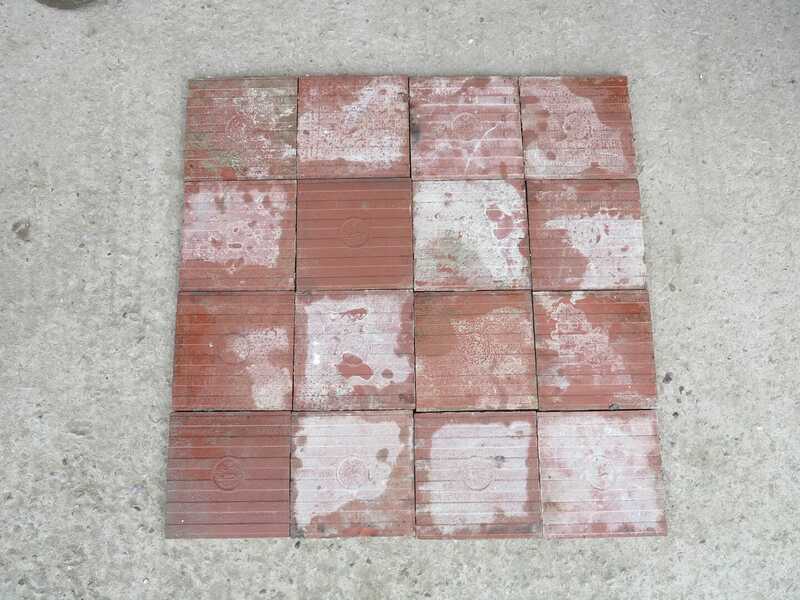 These are genuine reclaimed quarry floor tiles. They are all clean on the bottom ready to lay see the images. The quarries are all approx 6 ⅛" Square, x 10mm Thick. 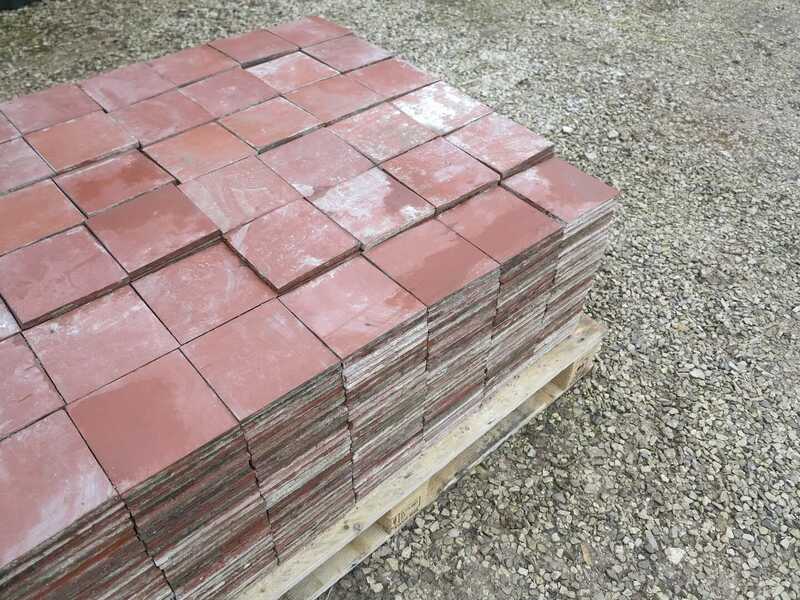 There are 36 quarry tiles per square yard. However this would reduce if you put joints between them. 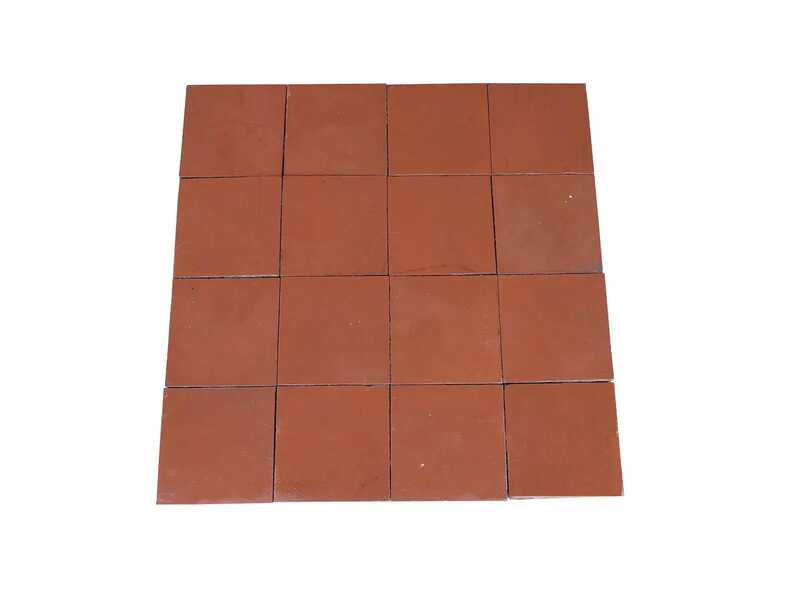 For a square meter you will need approximately 43 tiles. However this would reduce if you put joints between them. 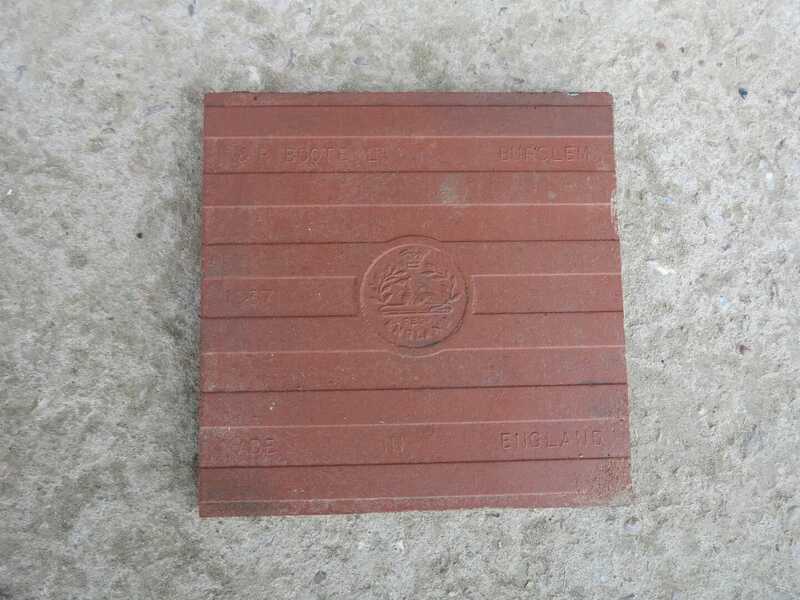 90% of the tiles are marked on the back with the makers name, they all came from the same property. 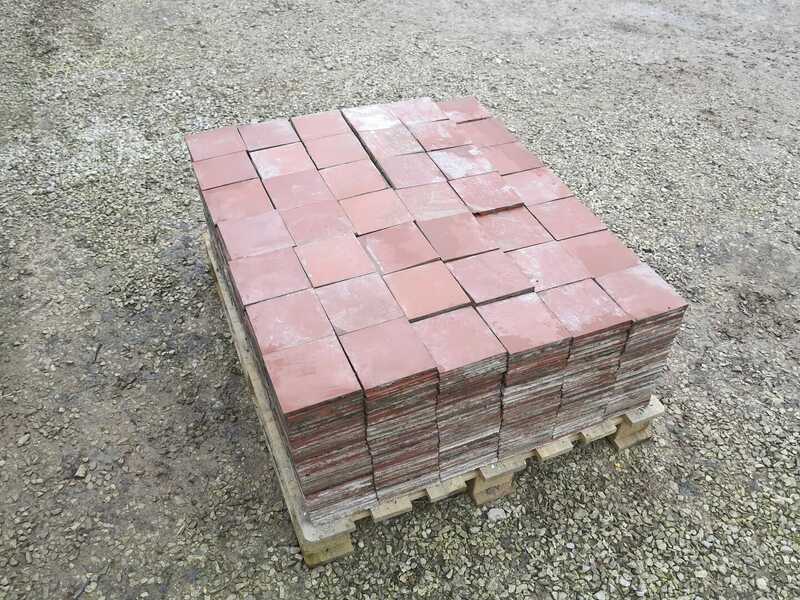 We can deliver any quantity of these tiles for the advertised delivery price.